Confectionery brand hacks travel site to leave Creme Egg-themed hotel listing. Cadbury has partnered Booking.com to hide a listing on the site encouraging fans to book for a chance to win an overnight stay in a themed Creme Egg space housing a hidden white egg. Consumers who spot the White Cadbury Creme Egg listing on the site are invited to reserve a night's stay. 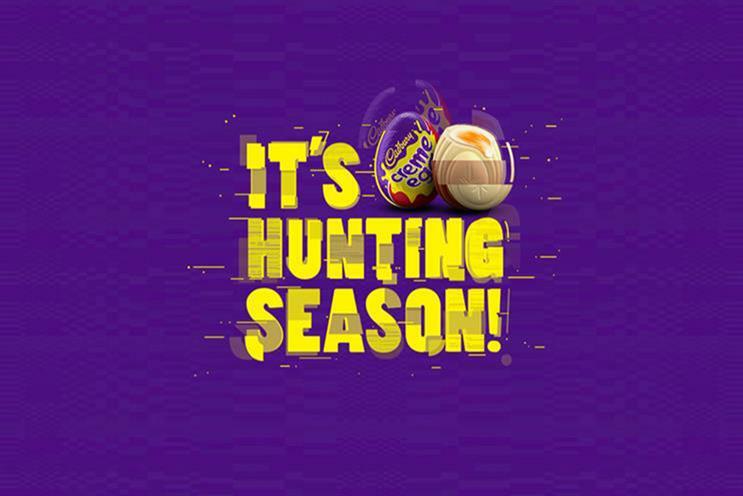 Cadbury’s 2019 "Hunt the White Creme Egg" integrated campaign involves the brand hacking other companies’ social media feeds, billboards and websites by hiding a White Creme Egg in their advertising. Aislinn Campbell, brand manager at Mondelez International, said: "After the hugely successful launch of the White Creme Egg last year, we wanted to create an Easter egg hunt like no other and encourage our fans to actively hunt down the White Creme Egg by hiding them in as many places as possible. "We’ve partnered with Booking.com to create a very special way of finding one, as well as allowing our fans to have an overnight stay in the chocolate haven – a dream for so many Cadbury Creme Egg lovers." Last year’s experience welcomed 4,397 fans to Creme Egg Camp, an activation that won Best Integrated Marketing Campaign at the 2018 Campaign Event Awards.